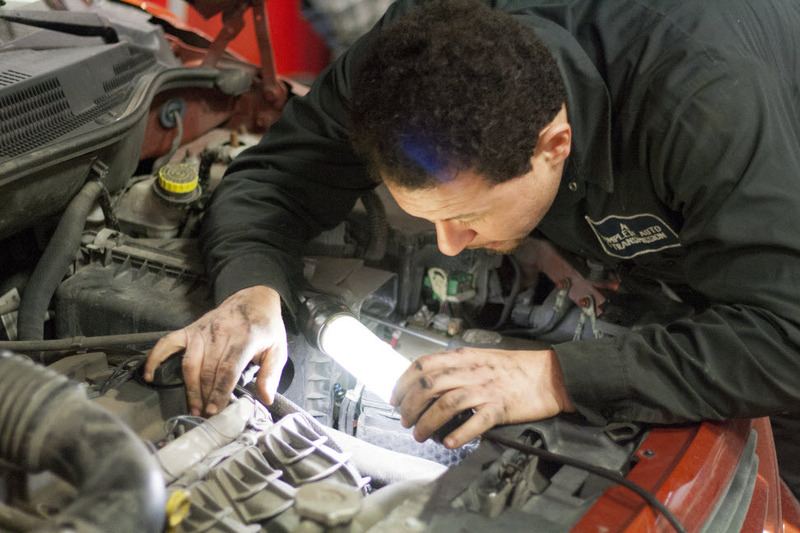 Full engine service, maintenance, diagnostics, repair, rebuild or replacement for all makes and models. 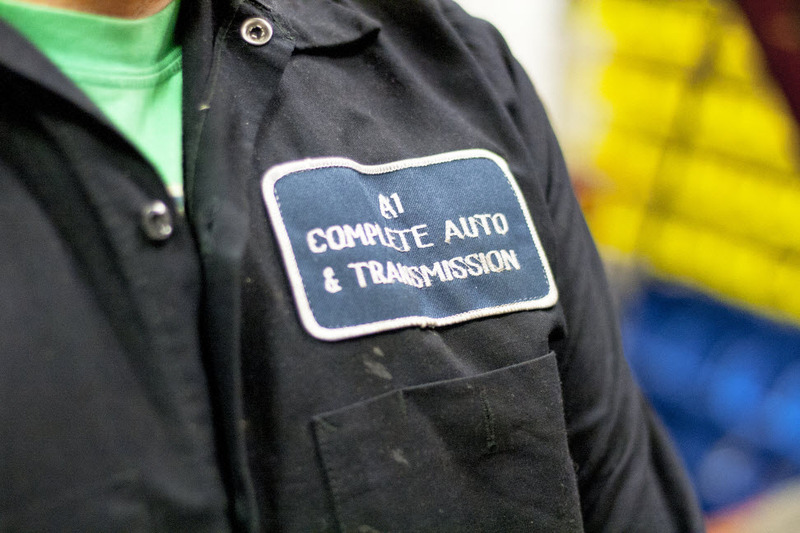 From minor repairs, fluid leaks and maintenance, to a complete rebuild of your transmission. 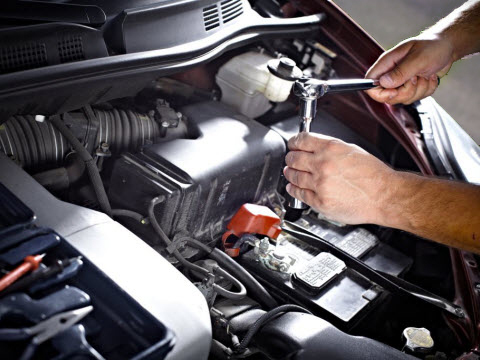 Full service, maintenance and repair of your car or truck's air conditioning, radiator and heating systems. 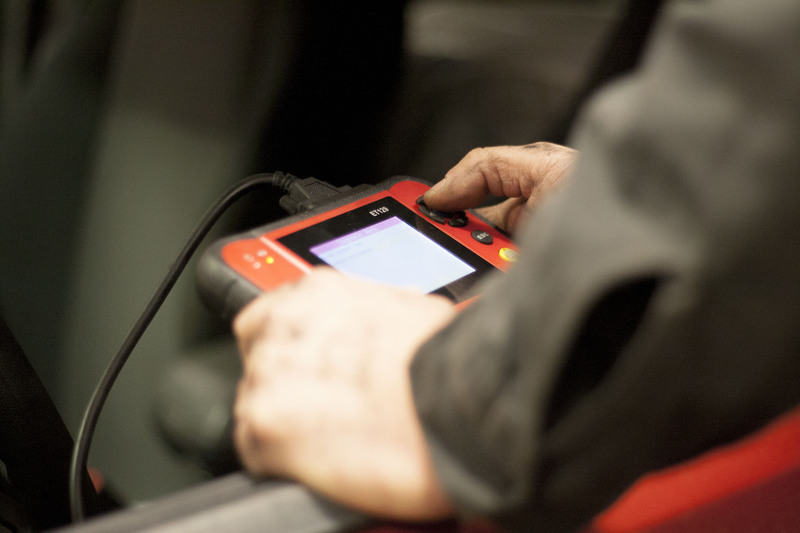 Complete and comprehensive electrical, computer & check engine diagnostics and repair. 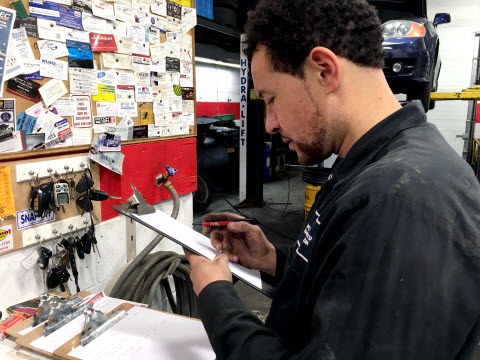 We offer bumper-to-bumper mechanical service for your vehicle, ranging from our basic Lube-Oil-Filter to comprehensive engine and electrical diagnostics and repair. 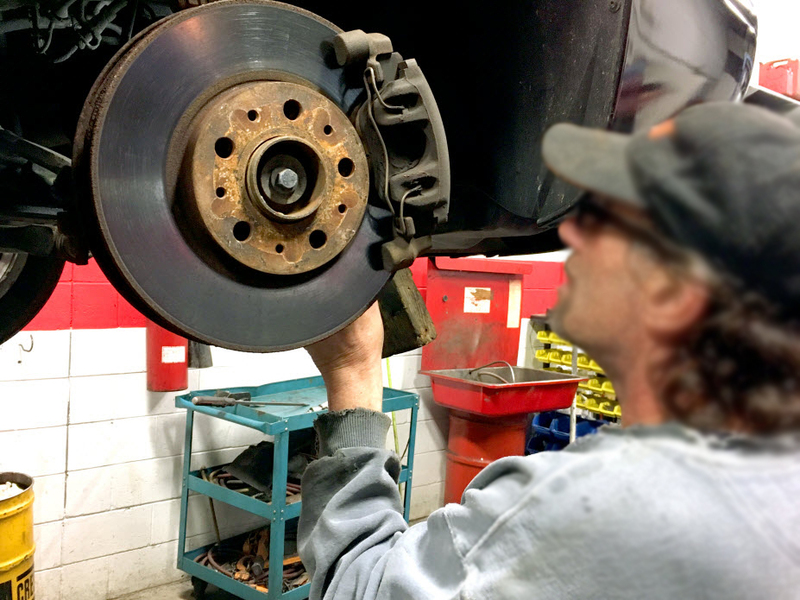 New brake pads, shoes, drums, rotors, calipers, hoses, fluid flush, or a professional brake inspection. 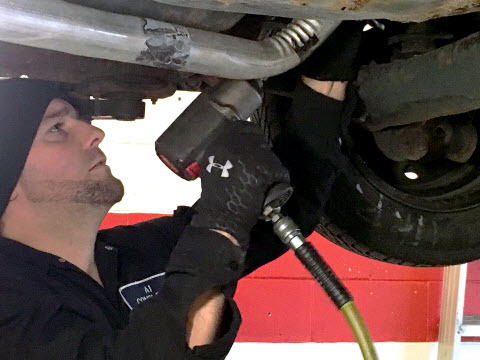 4 wheel drive repair, transfer cases, front and rear differential, and drive shaft repair. 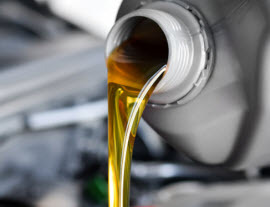 Scheduled oil changes, tire rotations, and thorough Multi-Point Vehicle Inspections. 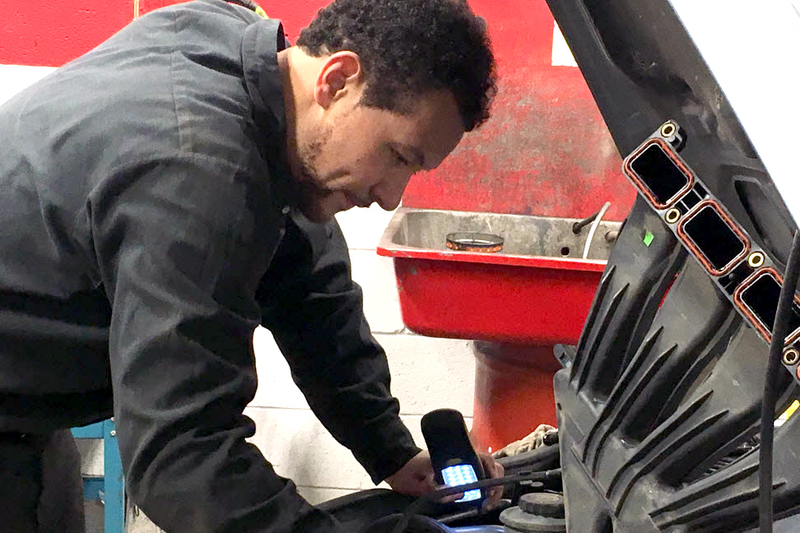 Inspection of engine components, spark plugs, timing and idle settings, filter replacements, fuel system and fuel injectors. We honour all major fleet accounts including G-E and P.H.H. 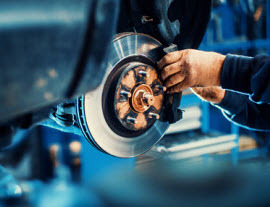 The purpose of the entry to the market of autoservices is to offer a new model of service that a modern vehicle and is beneficial to its owner. 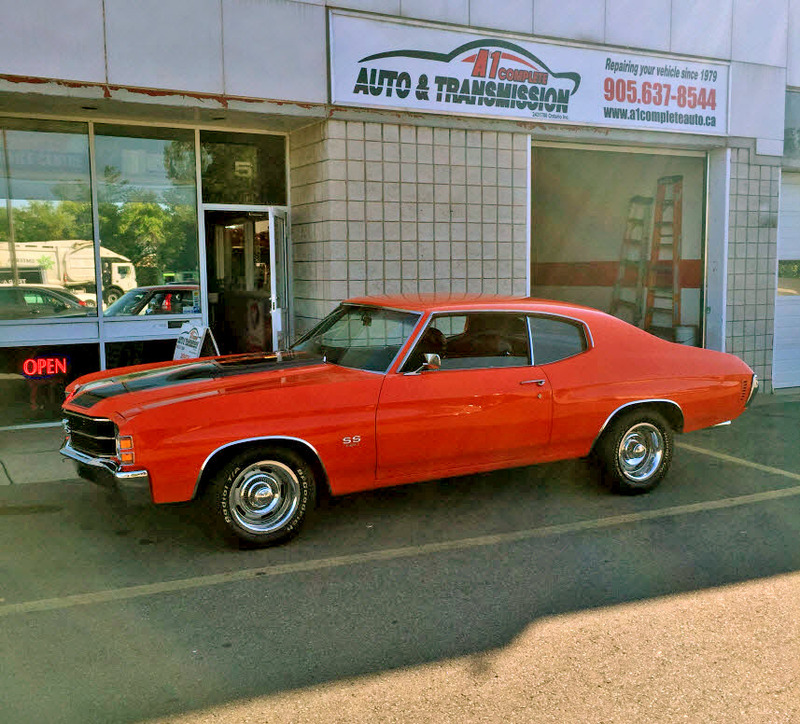 Ask about our complete automotive detailing. 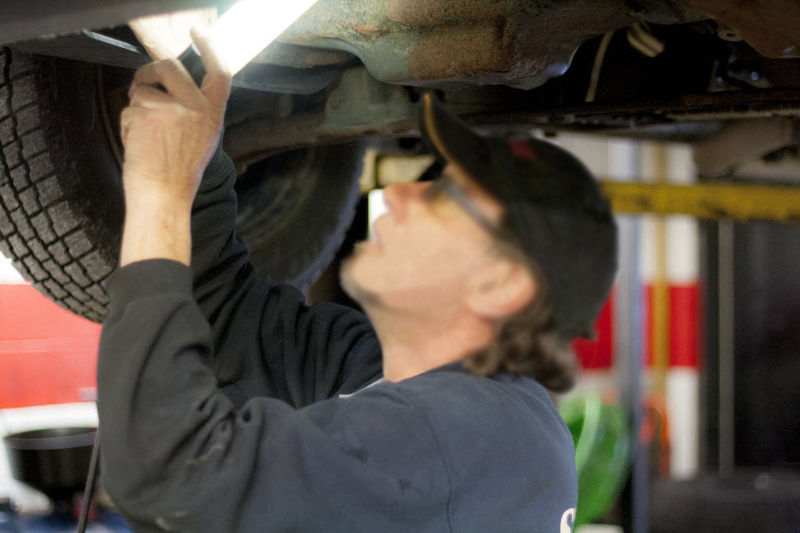 There are several package options to choose from to get your car or truck looking new again. Ontario summers can get pretty hot. Whether its to protect your car and its occupants from the direct sun, or just for the look of it, we've go you covered. No matter how much you try to ignore it, that chip or crack in your windshield won't go away. 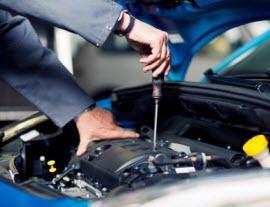 We will deal with your insurance to make your car safe again. 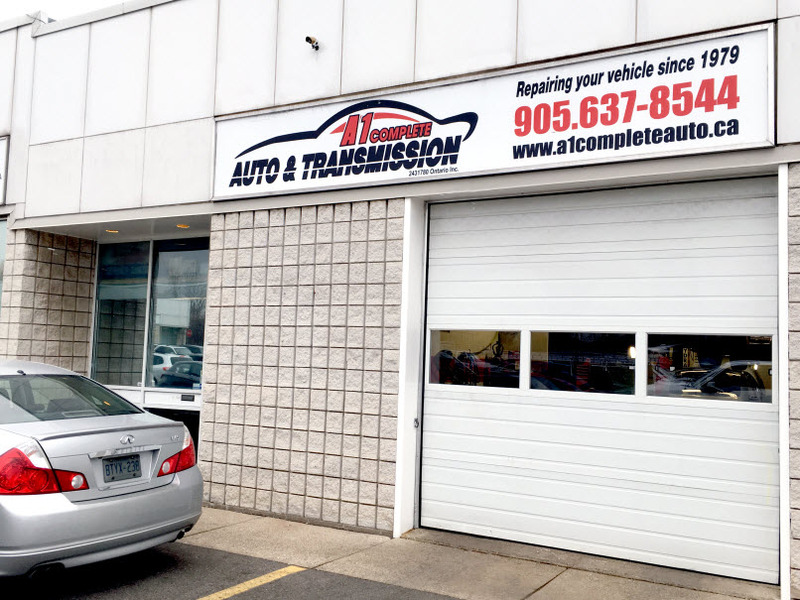 For registration transfers or sticker renewals, let our highly trained and fully certified technicians get your car Ontario Safety Certified and e-tested. 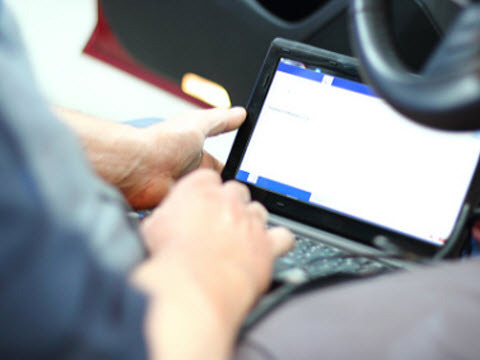 We use information databases of European, Japanese and Korean car manufacturers for car repairs. 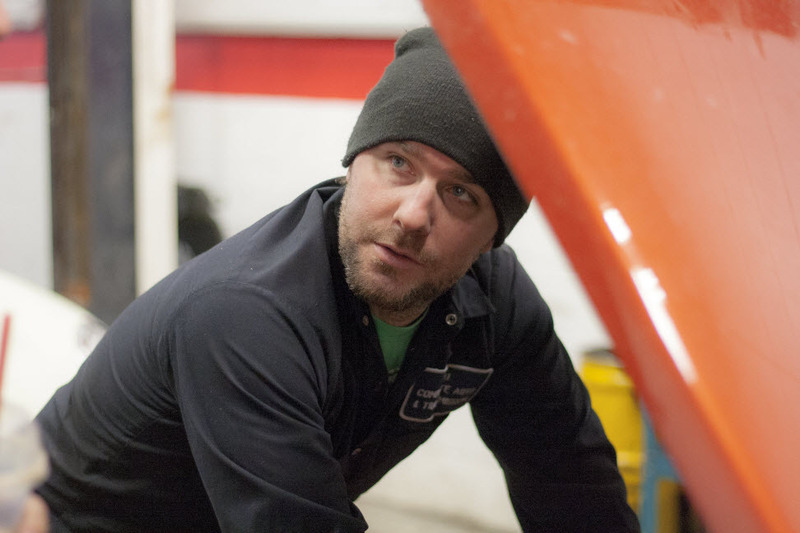 If you have any automotive concerns or questions, give us a call or come on by for a visit. 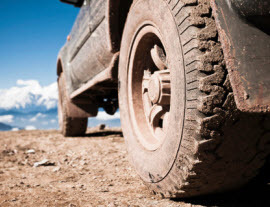 We look forward to getting you back on the road safely.